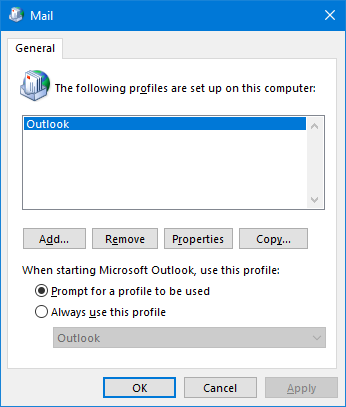 In the resulting window type in the new Outlook profile’s name, click OK. In the Add Account wizard provide an account name, the shared mailbox’s address and click Next and then Finish. Run Outlook. 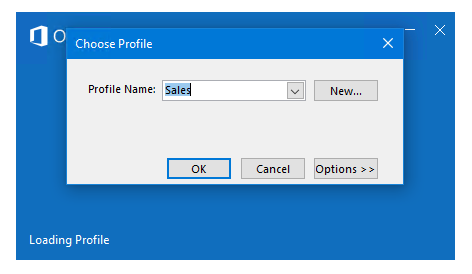 A Choose Profile prompt will pop up – select the profile you have just created for the shared mailbox. In the subsequent window click Apply rule on messages I receive, Next. 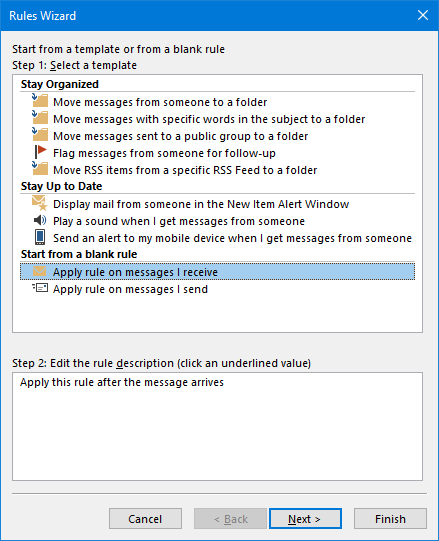 (Optional) Configure criteria which will have to be met by messages for the rule to be applied (if you skip this step the rule will be applied to all messages sent to the shared mailbox), click Next. 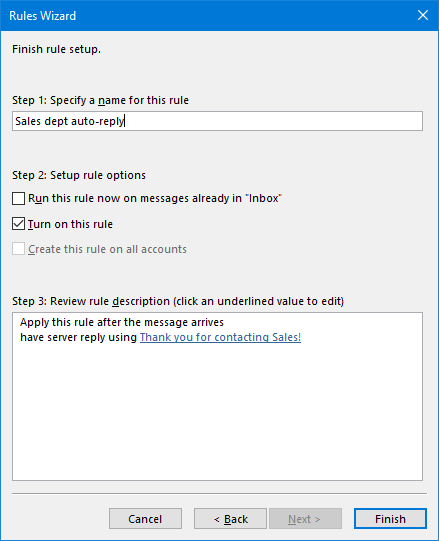 Select Have server reply using a specific message, click the a specific message link and design the template of the auto reply for shared mailbox (the original sender will be automatically added in the TO field every time the auto-response is triggered) and click Save & Close. In the last step, provide the name for the rule, configure additional settings and click Finish. 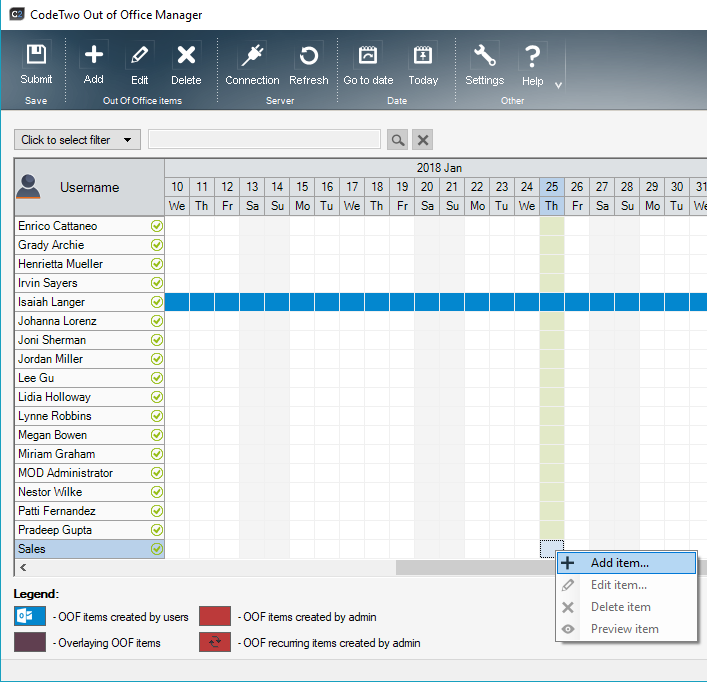 CodeTwo Out of Office Manager lets you manage auto replies for any user in the company. 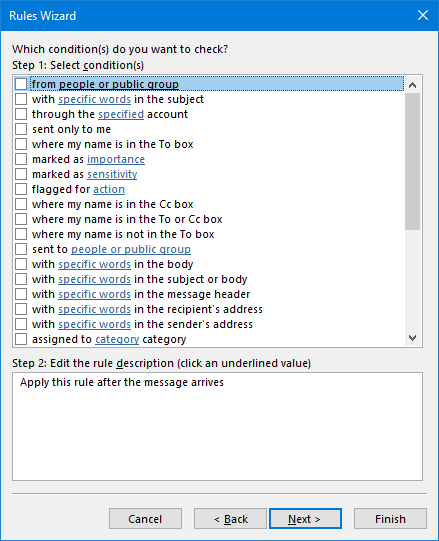 One of its many features is to set up auto replies for a shared mailbox. First, find the shared mailbox you want to set up auto replies for and right-click the day when you want to start sending automatic responses. Choose Add item. In this window, you can choose when the auto replies will be sent. 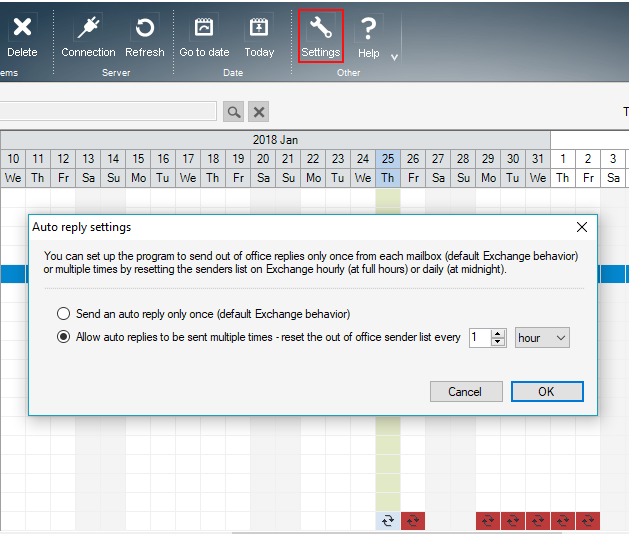 You can, for example, choose to send automatic responses only on weekdays during the Office hours. 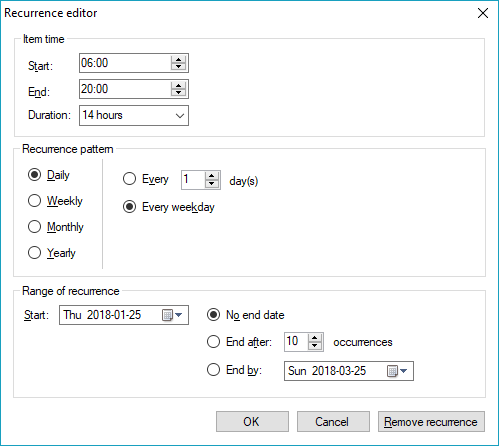 Later, you can set up a different out of office message which will be triggered out of office hours. 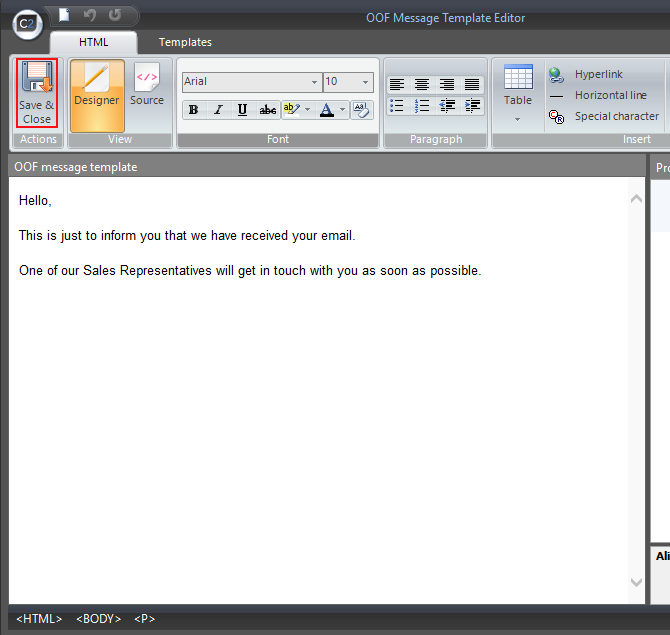 In the template editor you can specify and style your message. When you are done, click Save & Close. 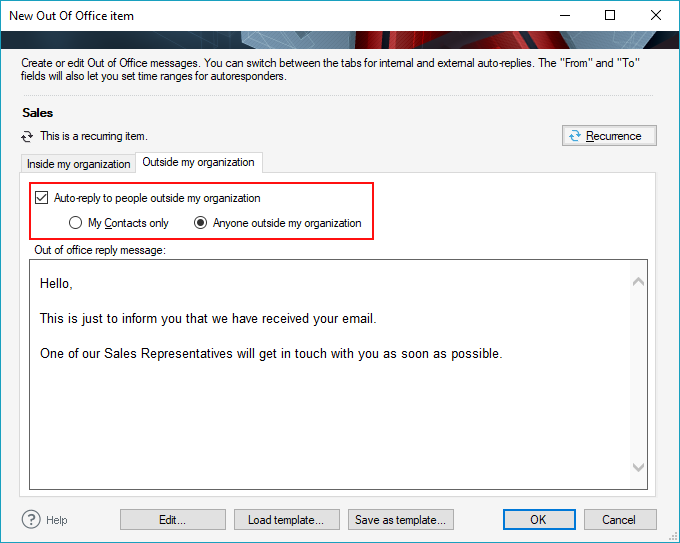 Before you leave the editor, be sure to check Auto-reply to people outside my organization and choose whether messages should reach everyone or only people in the Contact list. (Optional) Back in the main window, you can modify settings to send auto replies more than once to each sender. CodeTwo Out of Office Manager lets you manage auto-replies and out of office messages for anyone in your company. 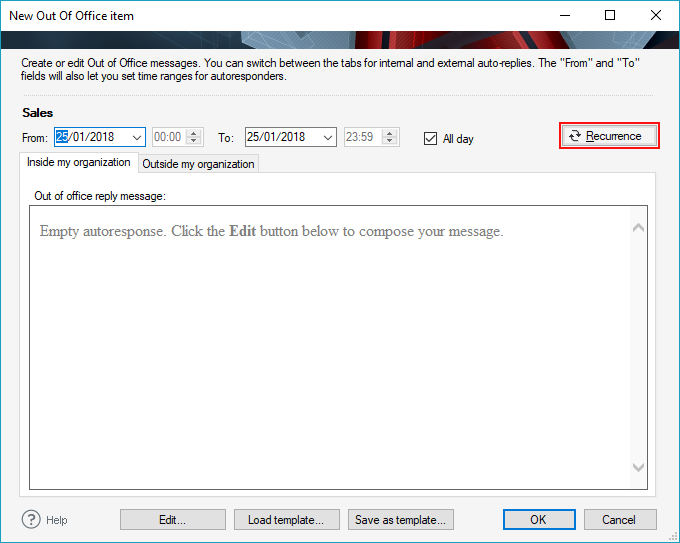 You can, for example, set an auto reply to a whole department at once and let the program personalize the message text automatically for each user. 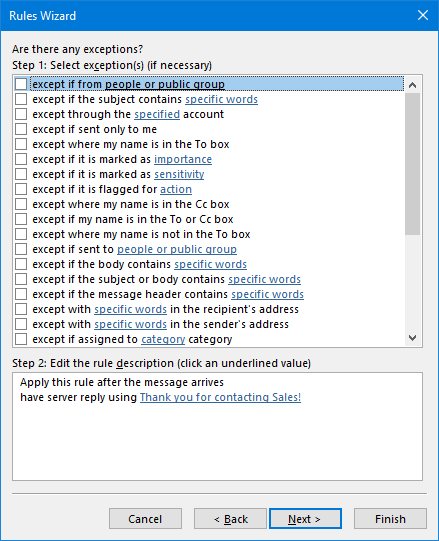 CodeTwo Exchange Rules Pro lets you deploy professional auto-response systems for email addresses and AD users. 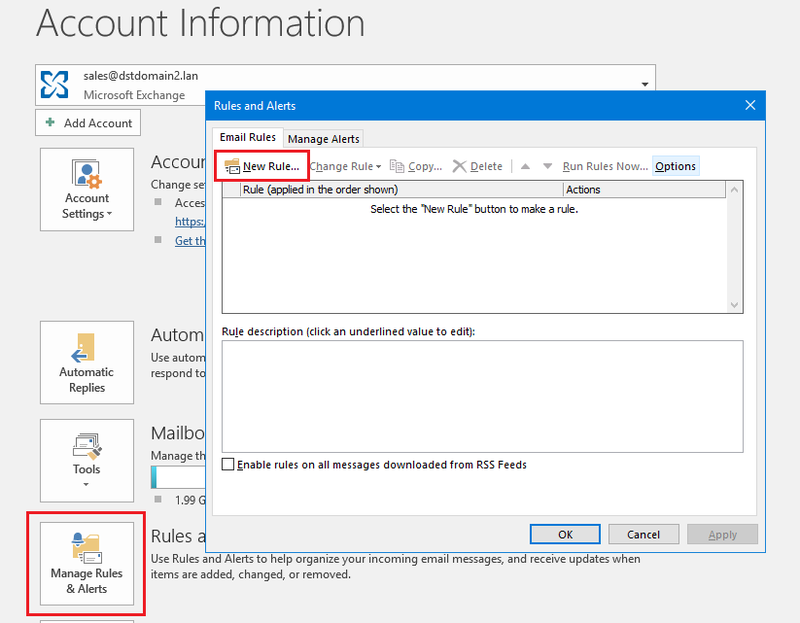 To configure the application to send automatic replies to messages addressed to a shared mailbox all you have to do is create a new rule, define a Recipient condition that matches the shared mailbox, configure an Auto respond action per your requirements and click Save. In addition to easy auto replies setup, the program lets you centrally manage your mail flow and email signatures. 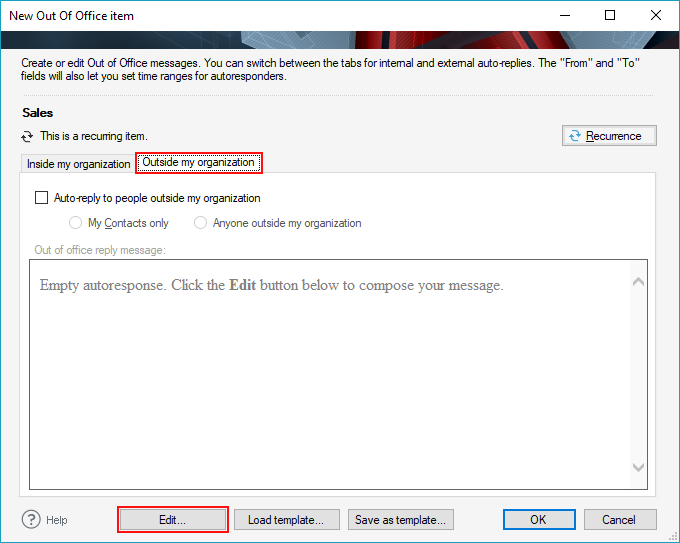 Office 365 shared mailbox vs. public folders – what’s the difference? 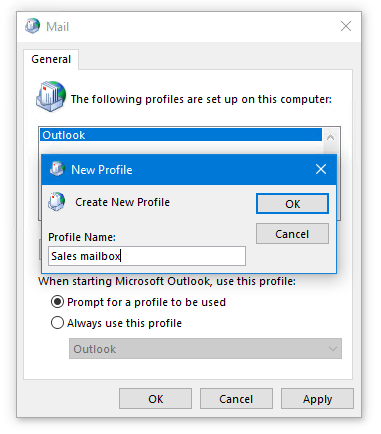 You can’t login to a mailbox type “sharedMailbox” from a client, so you cant setup a profile in Outlook. This is not a process for a shared mailbox, rather a regular user mailbox. 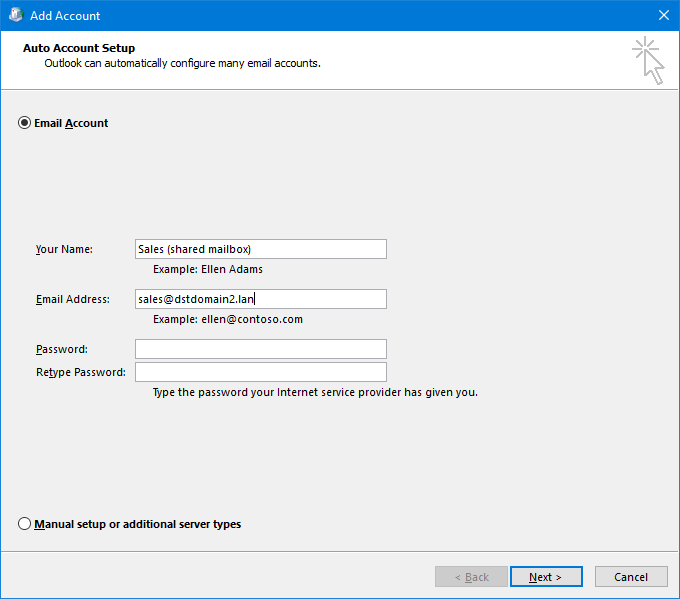 This is a workaround which requires entering a user’s credentials to set up a shared mailbox profile. If the solution does not work in your case, you can always use CodeTwo Out of Office Manager. 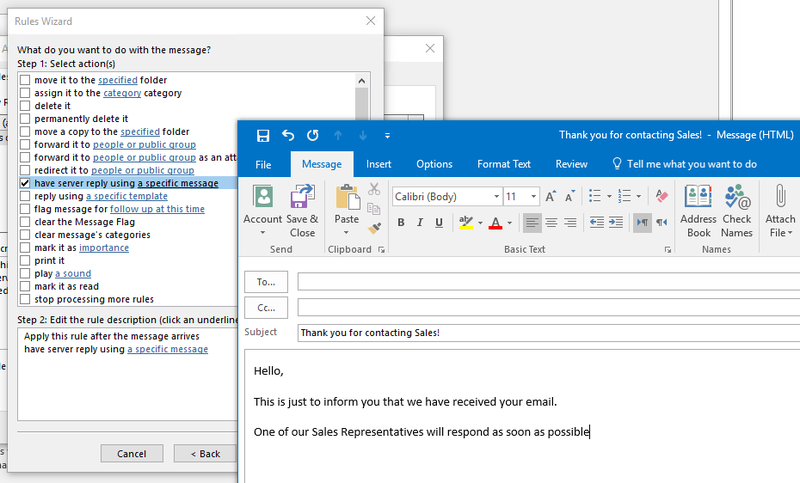 This freeware will let you set up automatic replies for all user accounts, including shared mailboxes. i got difference window at step 4.
could you tell me what should i to do? thanks for this tutorial, unfortunately in our environment this fail at step 4. We don´t get this window for the new account rather i can only type the email address in. If i type it in the configuration will fail and when i choose configure it manually i can only switch between exchange, O365, IMAP aso. Any ideas how i can get this working? Maybe its a problem that we use the german cloud? It seems that you have accessed the Mail settings via the Settings app. Please try opening Mail settings from the Control Panel. First, use the Win + r keyboard shortcut, input control panel and click ok. Then go to Accounts > Mail and you will get the window from step 4.
thanks for your reply. No this is exactly where i´m going but anyway it opens the the wrong window. we´ve found the problem. I use the 64Bit version of the office package. With the 32bit this works how described. What about an Auto Response but where the mail can never hit the mailbox? In Office 365, Hybrid Mode. Mailboxes already migrated. Domain name rebrand but company has to end of year to notify so partners and potential customers don’t have to get NDR’s thinking the company is gone or person is gone where proactive autoreponders are fine up to the day X where you are no longer allowed to receive mail sent to that domain but you own the domain and manage DNS so that on Day X you drop the mail but respond with “Hey, we were this domain now this one update your records”. Right now the only real option is Transport Rule on 365 and then a extremely limited and short response message. Then what about notifying the user internal that xyz company sent an email and we responded and let them know but here is data proving it. In that scenario I would also want some type of reporting, and automated report sent to managers showing how great technology is and how well we do our jobs. That’s value add. Where can I find that? If you don’t mind. I must tell you that I don’t know of such a tool. This is a very interesting concept, though, and a feature request has been sent to our dev team.